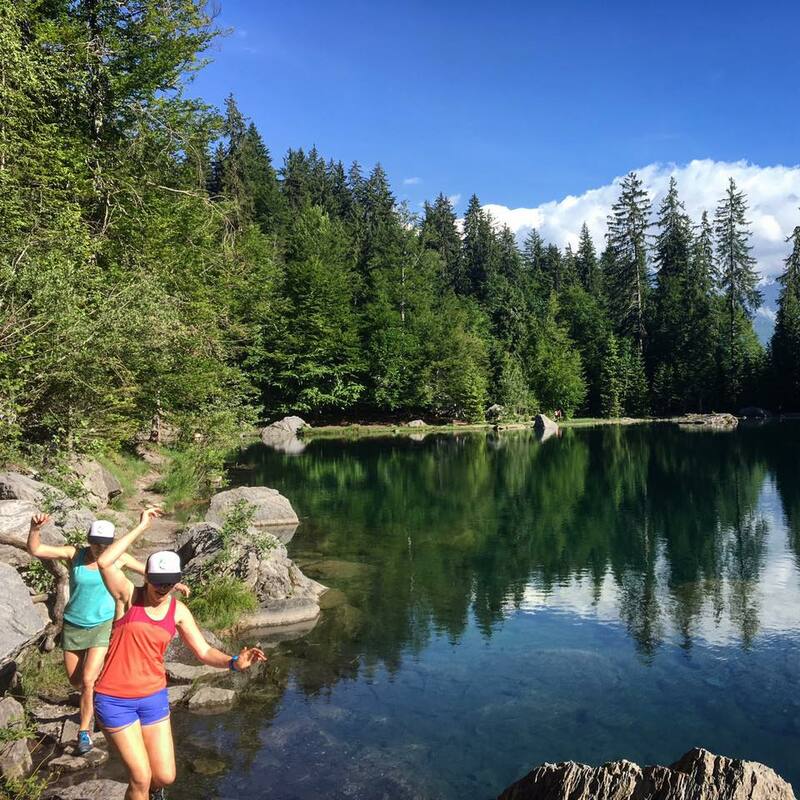 This itinerary is designed both for runners who are new to running in the mountains, and anyone looking to explore the very best that Chamonix has to offer. 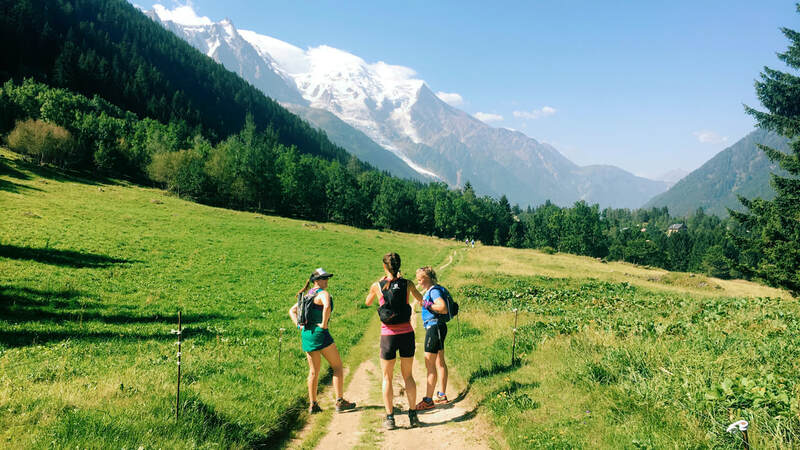 This trip is led by a fully qualified International Mountain Leader, with routes planned through beautiful alpine woods and along rocky trails, offering incredible views across the Mont Blanc massif. Day one: Welcome to Chamonix! Arrive at your hotel, put your feet up, or wander through the historic, vibrant mountain town of Chamonix. On the first evening you’ll meet up with your fellow runners and guides for the weekend. Our team will brief everyone on the routes, weather conditions and requirements for the following days, and answer any questions. Day two: After breakfast and a final kit check we will head off to hit the trails. 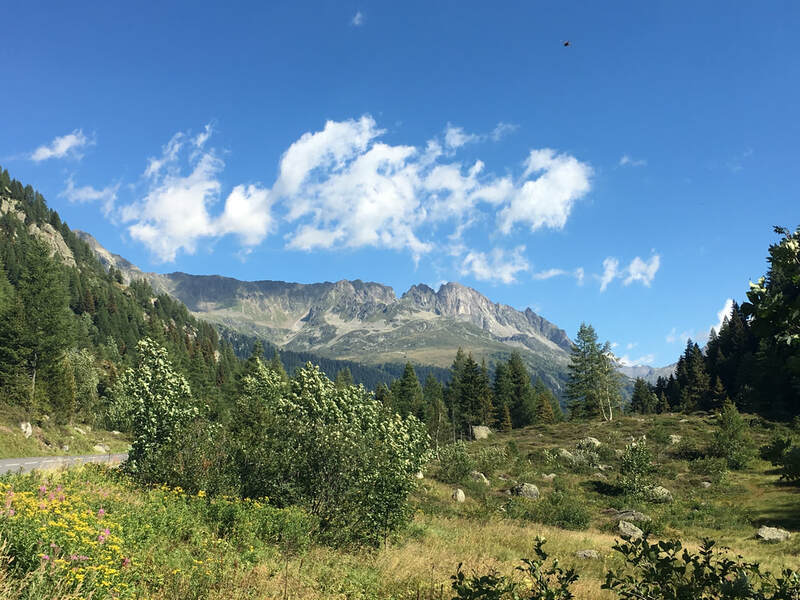 Through pine forests, over mountain trails and alpine dairy pastures, high up into the hills to the mountain refuge, our base for the night. Relax and rest your feet, or choose to head off with your guide to further explore your surroundings before a traditional local dinner. Expected time on trails: 5 hours. Breakfast and dinner included. 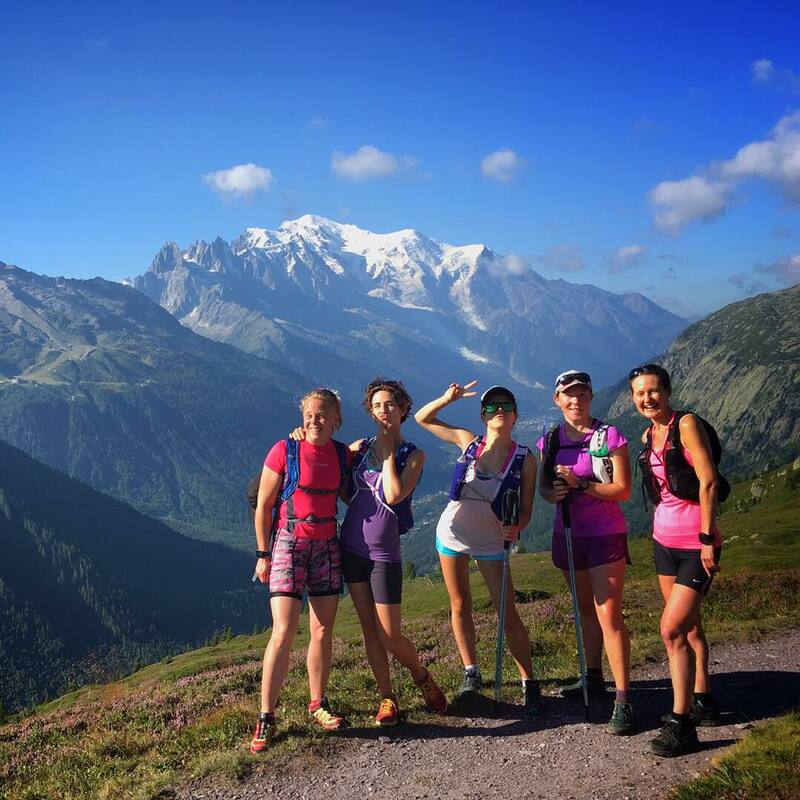 Day three: Wake up to spectacular views across the Mont Blanc range. After a hearty mountain breakfast, get ready to take on the trails for a second day. We’ll run through the mountains, across a ski area, finishing with an exceptional descent down a forest trail that leads us right back to Chamonix. We’ll treat you to an ice bath in the local glacial waters, if you’re up to it! Return to your hotel in the afternoon for a well deserved rest and relax. Meet up with your group later for dinner and drinks in Chamonix. 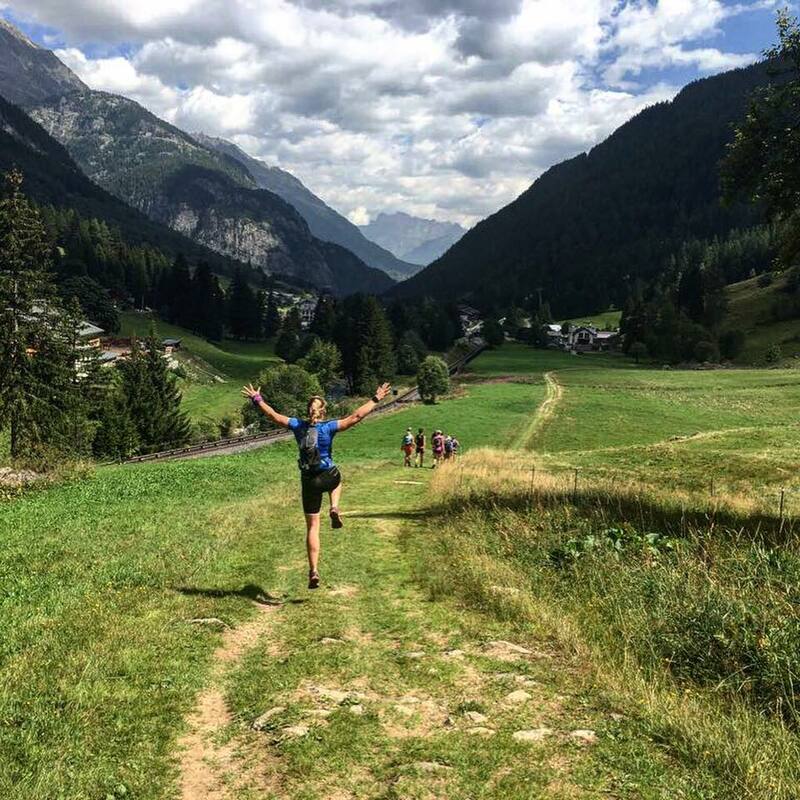 Cheers to running and inspiration for future endeavours! Expected time on trails: 5 hours. Breakfast and dinner included. 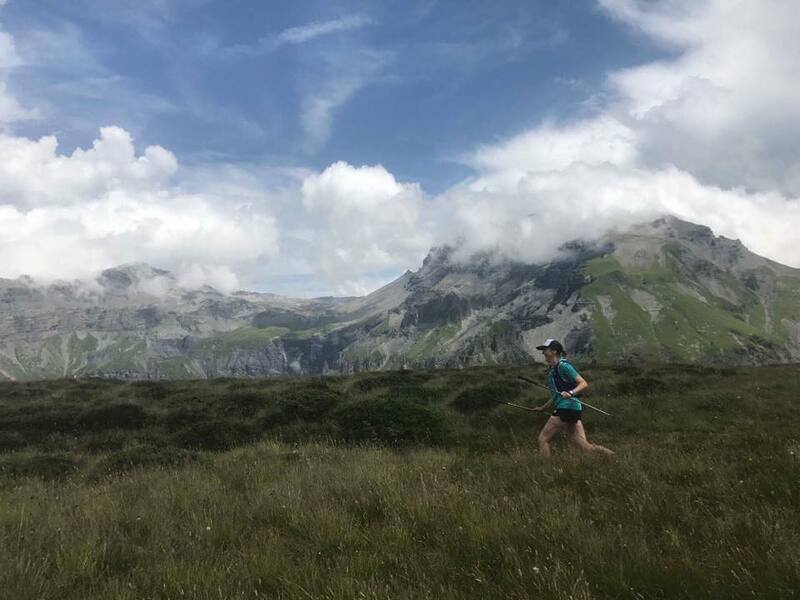 Day four: This is your recovery day, starting with an easy run on the low trails of Chamonix for a brief stretch of the legs, then treat your body to Alistair’s runner’s yoga class, with stretching and mobilisation techniques guaranteed to make you feel like new again. After yoga, its time to refuel and replenish your system with a relaxed lunch in one of Chamonix's many buzzing cafes and restaurants. Exhale, enjoy and reflect upon your time in the hills with your new found friends before your departure. Expected time on trails: 45-60 minutes. Breakfast and lunch included. 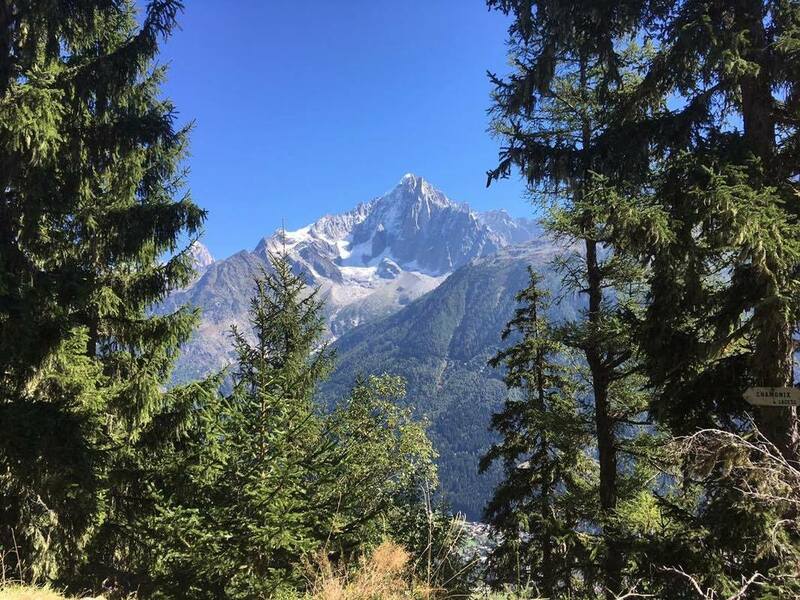 We have chosen a centrally-located hotel for your stay in Chamonix Mont-Blanc which offers great facilities and is renowned for a cracking breakfast. Just what you need before you head off into the hills and for relaxing afterwards! 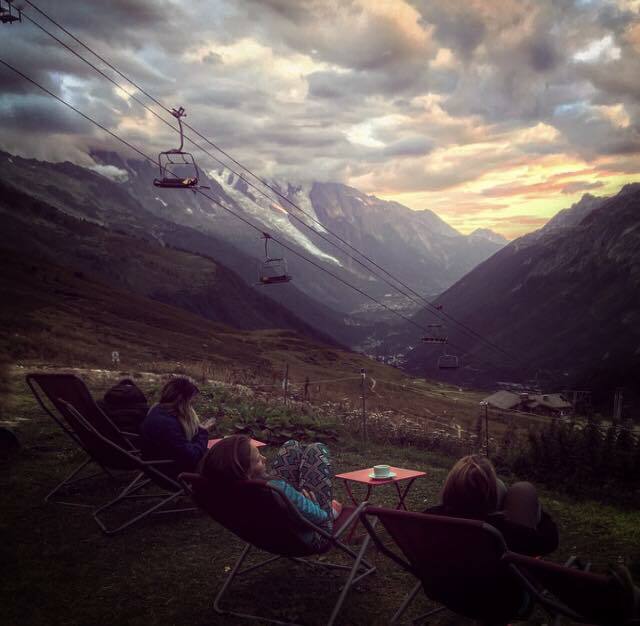 You will also spend 1 night in a fabulous, traditional, mountain refuge - a unique experience with potential for epic sunset views!